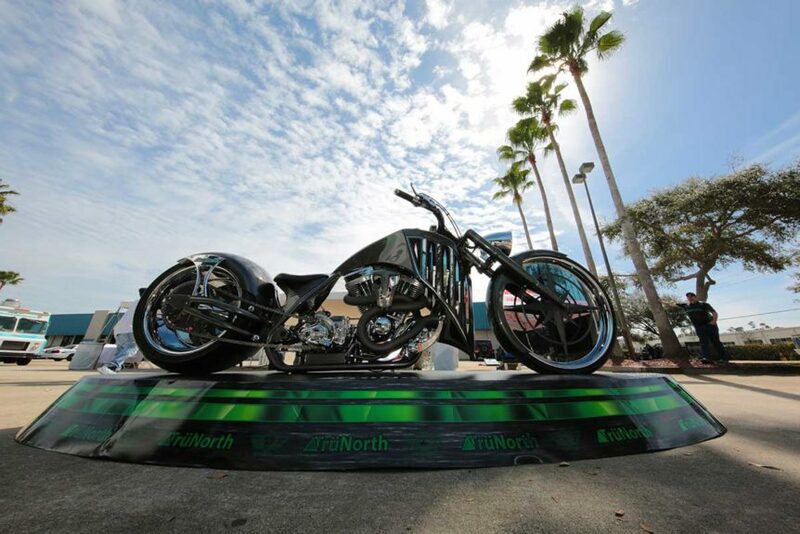 Charlotte, NC –March 28, 2019 – TrüNorth Global™, the leader in medium and heavy-duty truck protection and the Official Truck Warranty of NASCAR®, is pleased to announce that Paul Teutul, Jr. of Paul Jr. Designs will appear in person at a V.I.P. event for TrüNorth customers and guests prior to the Vankor 350 NASCAR Gander Outdoors Truck Series Race at Texas Motor Speedway on Friday evening, March 29, 2019. 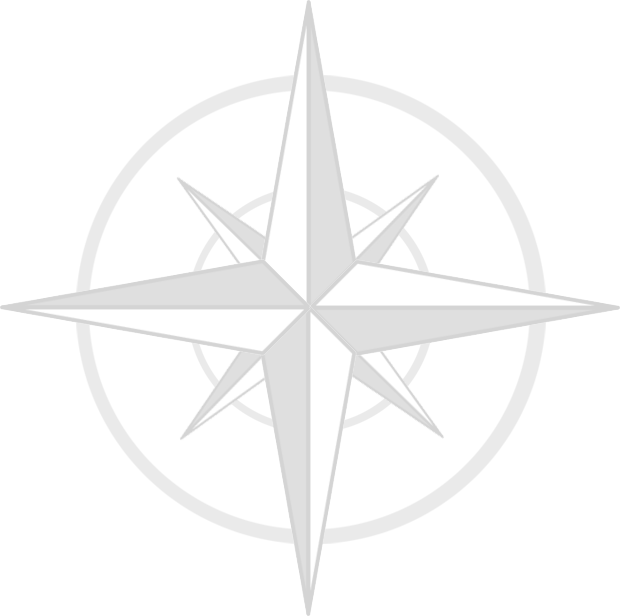 This exclusive event will provide TrüNorth customers with a one-of-a-kind opportunity to meet the star of the Discovery Channel’s American Chopper and view firsthand what Paul Jr. has described as the “most challenging and rewarding projects” of the popular cable series’ most recent season. 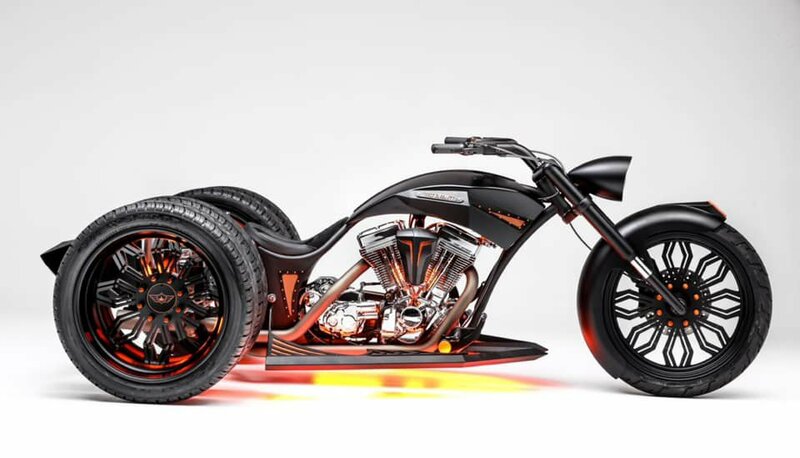 The new MyTruckWarranty.com dually-trike, which was featured on the two-hour season finale of American Chopper on Tuesday, March 26, will be on display along with the original TrüNorth custom bike and the TrüNorth-Paul Jr. NASCAR truck. Later that evening, the TrüNorth-Paul Jr. NASCAR truck will compete in the Vankor 350 NASCAR Gander Outdoors Truck Series Race, scheduled to begin at 8pm Friday night. 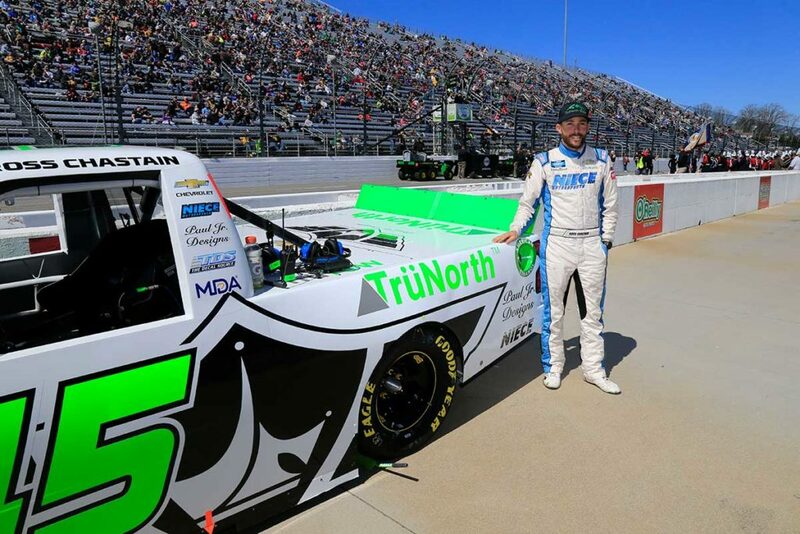 Niece Motorsports driver, Ross Chastain, will once again take the wheel of the no. 45 TrüNorth-Paul Jr. NASCAR truck. Chastain is the only truck series driver to finish in the top 10 in every truck series race so far this season. Following the Vankor 350, the NASCAR Gander Outdoors Truck Series will take a month hiatus, returning May 3 to Dover International Speedway, where TrüNorth drivers Ross Chastain and Reid Wilson hit the track in the Niece Motorsports no. 45 and no. 44 trucks, respectively. By employing the finest professionals in transportation, finance, actuary and customer service, and offering outstanding program value, we have solidified our position as the global industry leader in transportation-related warranty programs and services. More importantly, we continue to earn the trust and confidence of the fleets, finance companies, drivers, dealers and communities in which we operate through a reputation built on honesty, integrity and financial strength. For more information visit.